American Airlines announced it has added daily nonstop flights between Texas and Wyoming after the city of Cheyenne went over seven months without commercial air service. According to The Associated Press, American launched the new route Sunday, connecting Dallas/Fort Worth International Airport and Cheyenne Regional Airport with Bombardier CRJ200 planes operated by SkyWest Airlines. The Cheyenne airport lost commercial air service in late March when Great Lakes Airlines suspended all turboprop flights, but the facility signed a deal with SkyWest this summer, guaranteeing a minimum revenue of $2.3 million. As part of the expanded flights, Cheyenne airport will have to hire an additional 10-to-12 new employees. 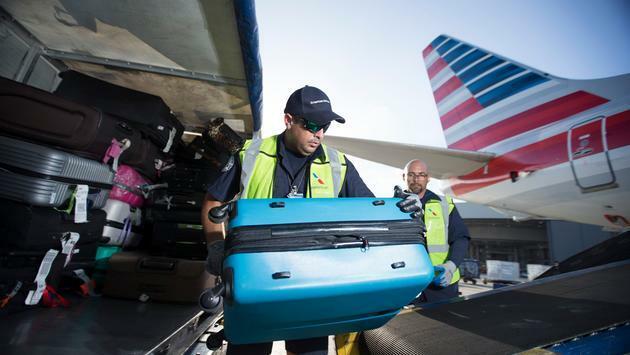 The personnel will be dubbed “cross-utilized agents,” and will be responsible for checking in passengers, loading luggage, fueling planes and more. American’s added flights will put the Wyoming airport’s new $18.5 million terminal to the test.